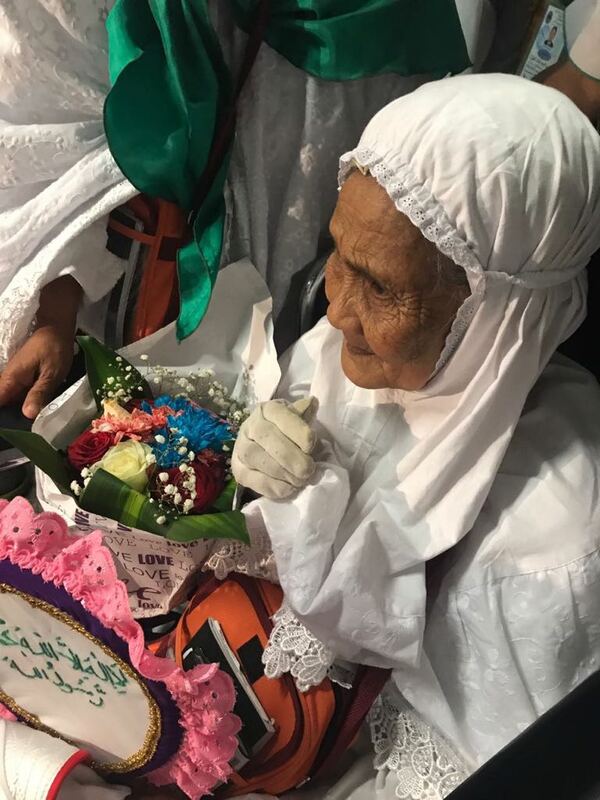 104-year-old Maria Marghani Mohammed has been welcomed at Jeddah airport after travelling from Indonesia for Hajj. She is one of the oldest pilgrims performing Hajj this year. 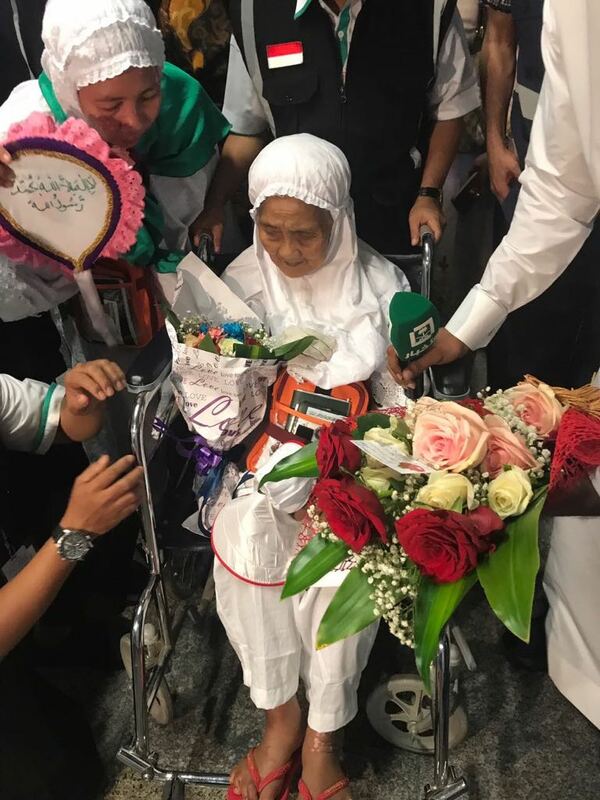 She was greeted upon arriving at King Abdulaziz International Airport by Abdulkhaliq al-Zahrani, a director at the Ministry of Culture and information, the Indonesian counsel in Jeddah and several Saudi media outlets. Indonesia has the largest Muslim population in the world and also has the highest contingent of pilgrims every year. 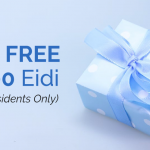 Due to Hajj quotas, Indonesians have to wait many years before getting the chance to go Hajj. According to Indonesia’s Consul General in Jeddah, there are 1 million people in the waiting list. May Allah make the Hajj pilgrimage easy for Maria and accept it from her.